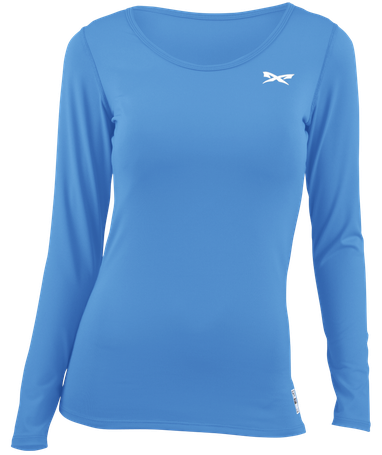 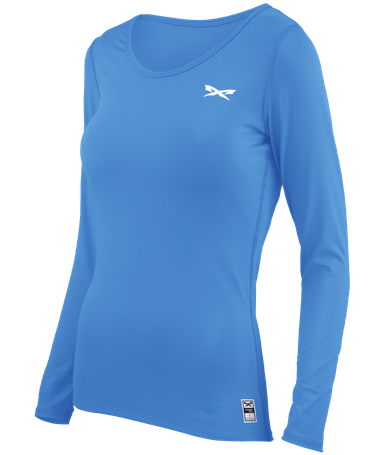 The Athletic Fit Long Sleeve Performance Top is made for cooler weather conditions. 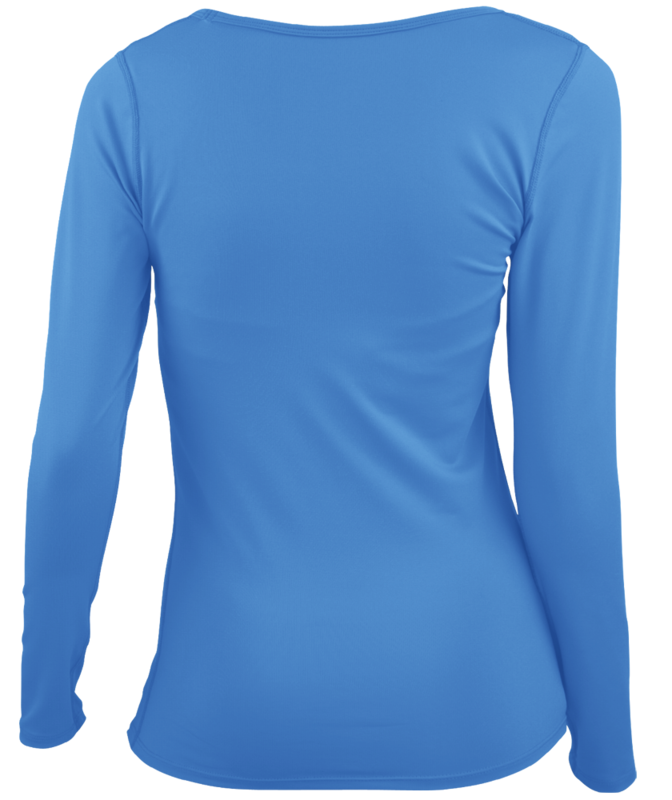 It has a looser midsection and a tighter fit in the chest and shoulders. 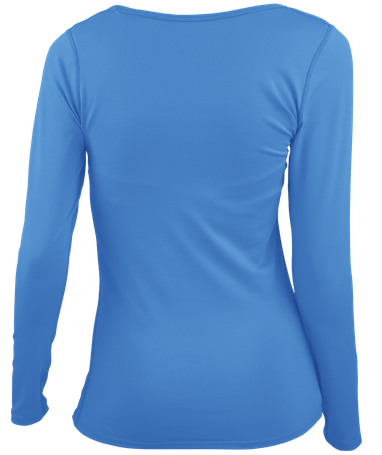 The sleeves are slightly looser for added comfort and flexibility.